when they seek to develop strategic partnerships in Greece. and aspire to develop and expand our business activities in new countries and markets. which constitute significant achievements in the development of medicine. 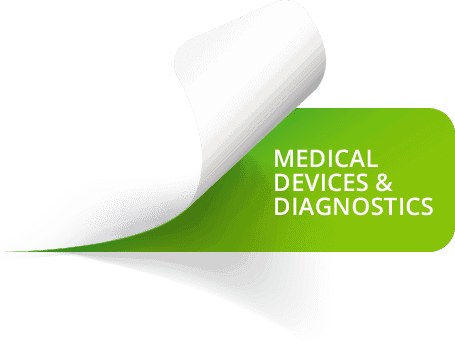 offering a wide range of effective diagnostic and therapeutic solutions. As the sole representative of worldwide recognized pharmaceutical firms, we offer high-standard pharmaceutical products in Oncology, Immunology and Nuclear Medicine. We offer new, innovative products, which demonstrate the value of prevention in healthcare and serve as tools which facilitate and support the work of health professionals. We hold the leading position in the provision of high-precision drug administration pumps in Greece, representing top-quality products of globally distinguished firms. We market innovative diagnostic products and adopt a modern approach in the women's health sector.